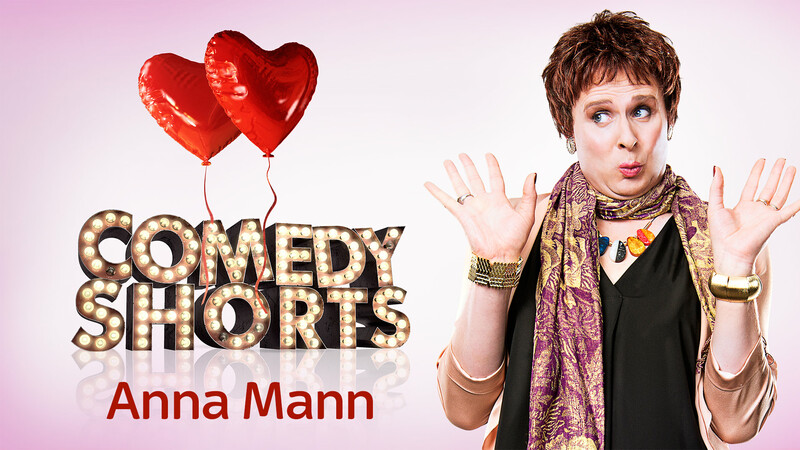 Unless you’ve been living under a rock, you’ll know that Anna Mann – star of stage and screen and bargain bin vhs tapes – made her television debut this month as part of Sky’s latest round of Comedy Shorts. As we previously reported, Anna Mann’s Valentine saw Colin Hoult‘s irrepressible alter-ego gatecrash a Valentine’s Day meal for two sick-of-love birds, played by Rebecca Johnson (The Trip) and TVO regular Dan Tetsell. And thanks to the loved-up folk at Sky Arts, even non-subscribers can watch it for free below.